A $5 Million Idea? Vote for Springfield, OR! You can check out all of the inspiring ideas above, and make sure to vote for Springfield by clicking here. Awesome promotion, and kudos to the 20 cities that are among the finalists. These are some truly inspiring ideas, and I can’t wait to see who wins. Voting ends on March 6, so get your vote in today! What’s the Deal With Super Foods? 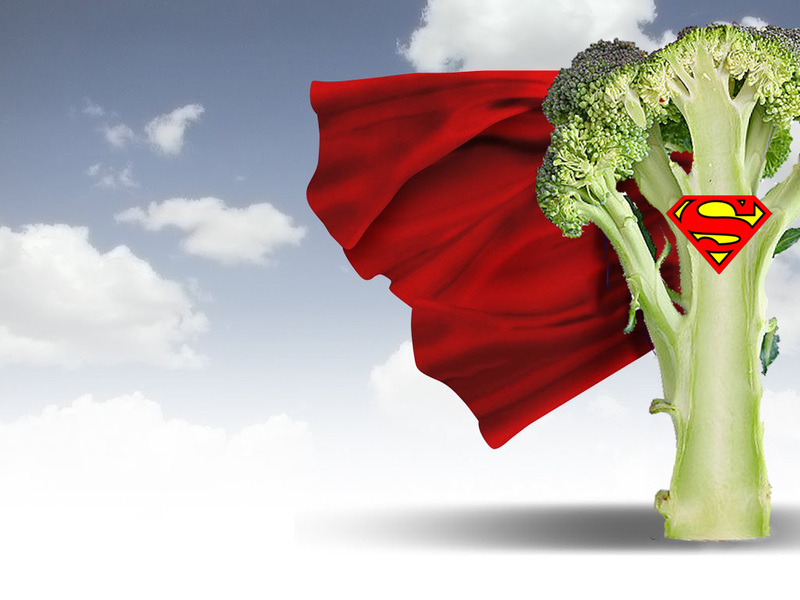 Yes, you’re looking at a caped piece of broccoli. Super Food: A food that is low in calories, but high in nutrients. The perks of a Super Food: Basically, a super food allows your body to get the most bang for its buck. If you’re trying to lose weight, super foods give you the flexibility to consume less in calories, but still get all the nutrition you need to function at your best. And, most super foods are full of fiber, vitamins, and nutrients which is great for your digestive, heart, and cognitive health. 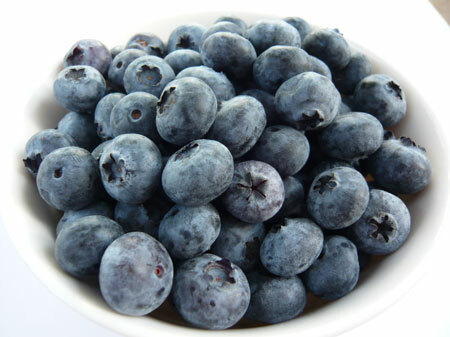 Blueberries: Blueberries are packed with antioxidants, have lots of fiber, and they’re delicious. They’re great for your heart and your digestive track. 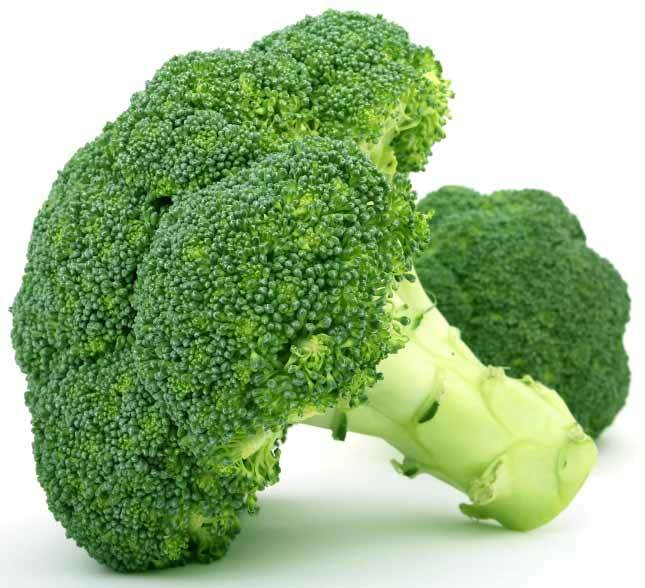 Broccoli: Broccoli is full of Vitamins A, K, and C. In fact, broccoli packs more of a Vitamin C punch than oranges! What’s great about broccoli is that it’s a very filling vegetable, so if you’re looking for weight loss, get some broccoli in your diet. Quinoa: Hard to spell, great to eat. 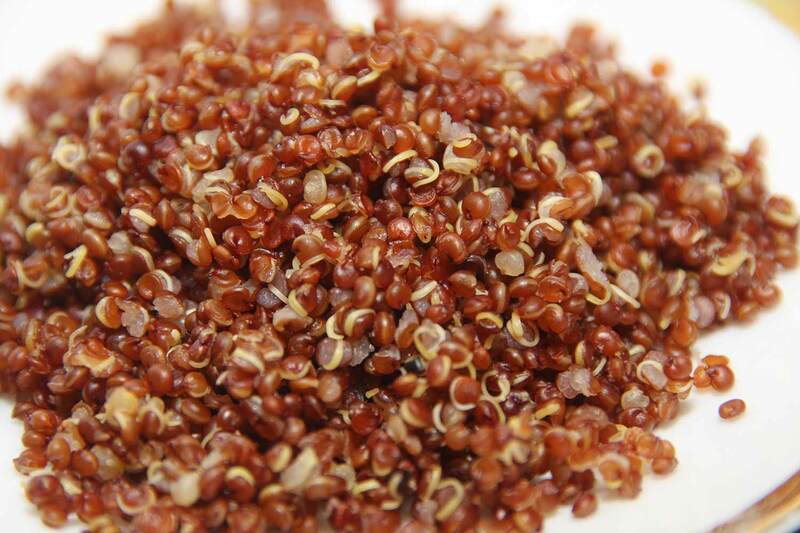 If you’re looking for a grain that has protein, fiber, and iron, Quinoa is your answer. It’s also a healthier substitute for rice, and it will take on almost any flavor you add to it. 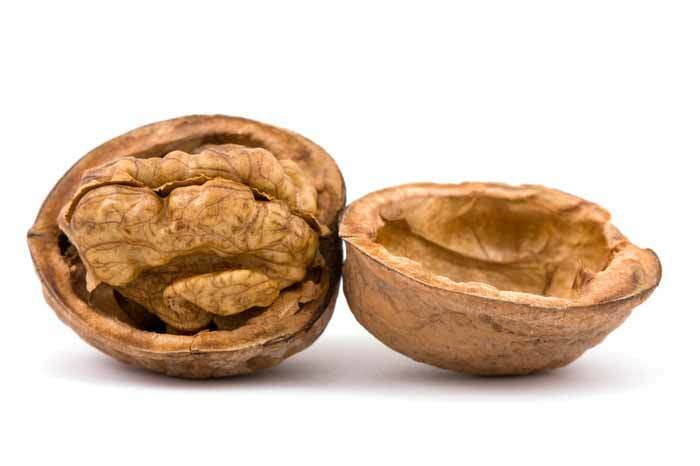 Walnuts: Similar to broccoli, walnuts are great because they’re so filling. You’ll also get loads of omega 3 fatty acids to go along with the protein they’re already famous for offering. Do you have any other must try super foods? If you do, we’d love to hear about them. Jenny’s favorite past-time is riding. But since it’s a dangerous sport, she makes sure her ICE listing is up to date. When I first received an email from a friend suggesting that I add an ICE (in case of emergency) contact to my cell phone, I went straight to a search engine to see if it was a hoax. This was before cell phones were as common as watches, and I was skeptical that anyone would think to look for my cell phone if I was in an accident. Now I’m a convert, and my ICE listing is likely more robust than most. If I’m in an accident and you check my ICE listing, you’ll find two people to contact, my insurance info, medical notes, and even information on travel assistance, if I’m far from home. Why the change? I ride mules. Riding is my passion. Seven years ago, after a lengthy spot of mild depression, I traded my couch for a saddle. Weekly lessons gave me reason to get out of the house. Within a year, I bought my beloved mule, Maxine. Within two years, I was filling up my walls with ribbons and photos of our adventures. While riding has changed my life for the better, I always remember that it’s a dangerous sport. I’ve heard folks say that you have to come off three times to be a cowgirl, and I’ve earned my spurs. 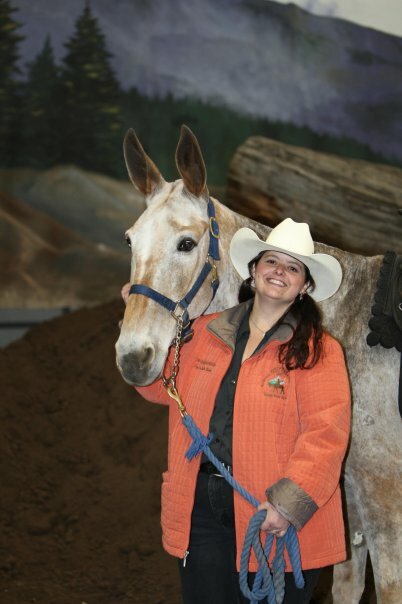 Maxine has plopped me in the mud when she slipped, and I once gave a bit too much oomph while hopping on a mule before a show and ended up hanging off the other side of the saddle. Unfortunately, not all accidents are quite so… humorous. So now, I never ride without my driver’s license, my insurance card, and my cell phone with ICE info in the contacts. I also make a point to tell those I’m with where they’ll find the information. Emergency travel benefit: Phone numbers, General description of benefit. 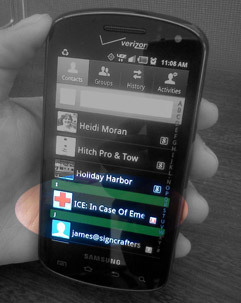 Even if you play it safe, it’s still a great idea to keep an ICE entry in your cell phone’s contact list. Because let’s face it, you just never know.